I’ve spent over six years living in Taiwan and have called this island nation home during most of my time in Asia, but I haven’t traveled to that many places here. 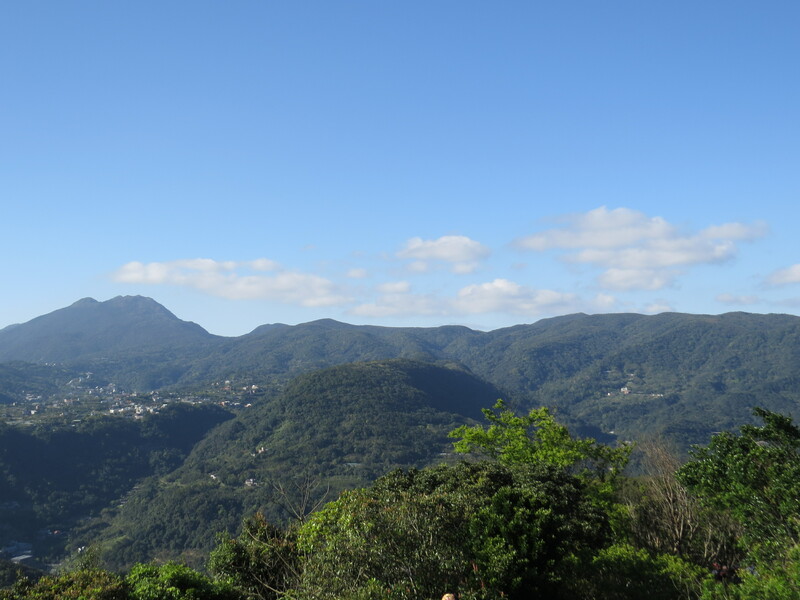 However, I have visited all the big cities, all the counties in the north, and most of the counties in Taiwan. Here’s a photo tour of Taiwan, featuring the cities and counties I have visited. 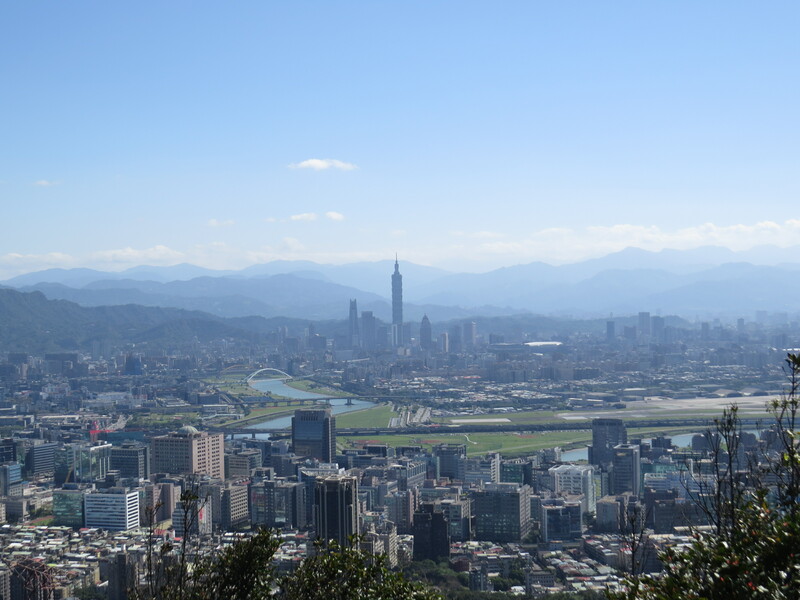 The capital Taipei is in the north, surrounded by New Taipei City, which formerly used to be Taipei County and is still more of a collection of large towns and villages than an actual city. On the northern coast is Keelung, a port city which has a distinct status as a provincial city. On the weekend, a massive anti-annexation rally was held in Taipei. Many tens of thousands (organizers claimed over 100,000) of people showed up, even coming from southern Taiwan, to listen to speakers and performers. Their message was to demand a referendum on changing Taiwan’s official name, because Taiwan is an independent country, is not part of China, and deserves to be a recognized member of the international community. That’s what the anti-annexation means, to resist China’s claims to Taiwan and threats of force to annex Taiwan. 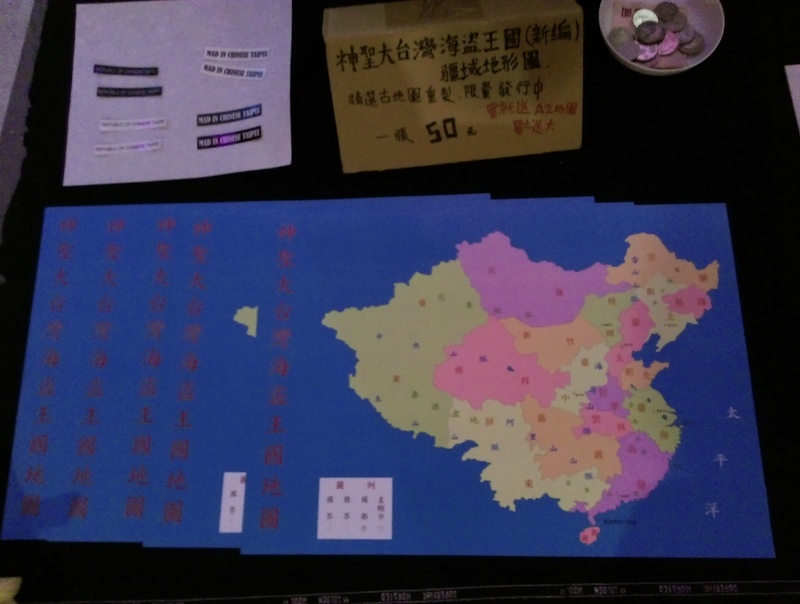 The organizers, the newly-formed Formosa Alliance, want the government to approve a public referendum to allow Taiwanese to vote on whether Taiwan should change its official name from the Republic of China (ROC)* to Taiwan. The government is reluctant to do so, even though the Democratic Progressive Party, is in power. This is because it is very concerned that China would see this move as an attempt to claim independence, which Taiwan already has de facto, but not de jure. As such, the local authorities refused to allow the rally to be held in front of the Presidential Office and the DPP banned its candidates (for the upcoming November nationwide local elections) from attending. I attended due to both curiosity and because I genuinely believe Taiwan is a country and that it needs to assert this. 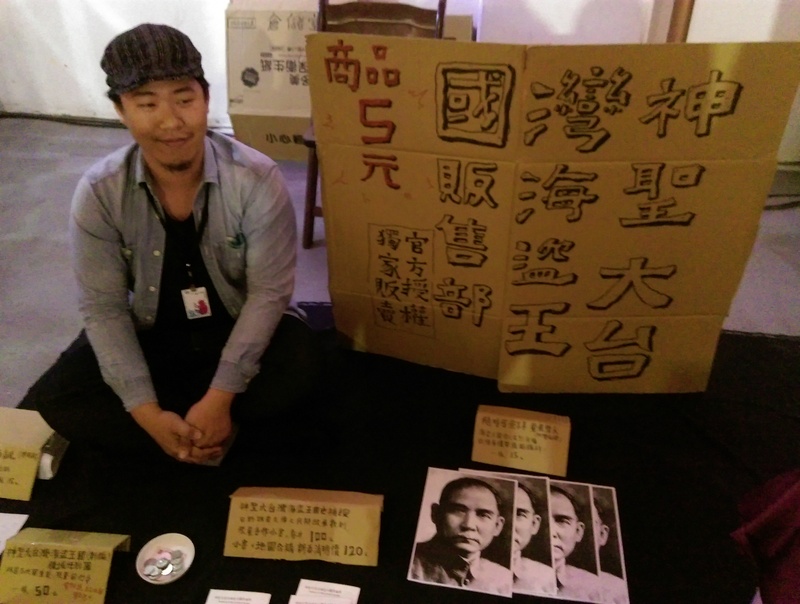 Even though Taiwan’s government has to be wary about what it says and does due to the threat and pressure from China, Taiwan’s civil society can still speak up for the people. I also feel that there will come a time when push comes to shove, and Taiwan cannot back down and be quiet. Having arrived midway, I went to the secondary site, bordering the main site, where the speakers were being broadcast on a large screen. Even at this smaller site, there were several thousand people. 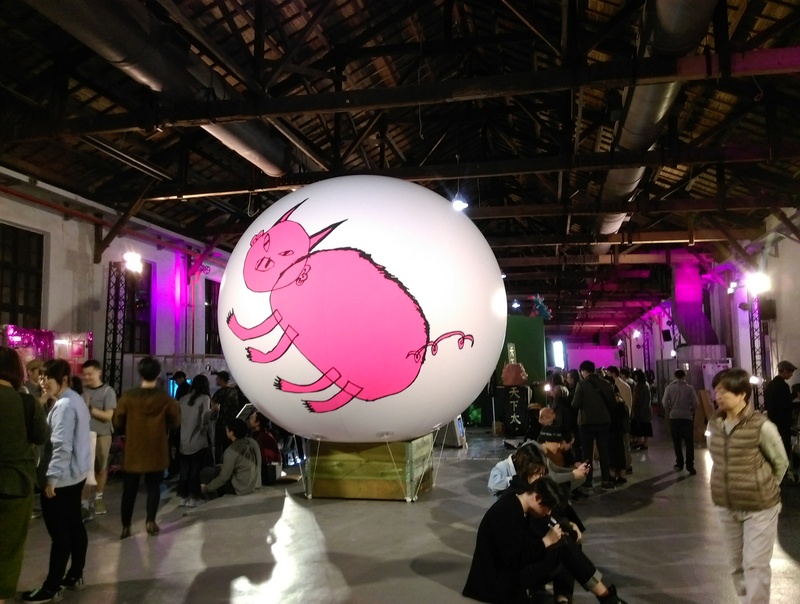 Many were old people, which was not surprising, but there were some middle-aged and a few young people. The majority of the speakers spoke in Taiwanese Hoklo, which is different from Mandarin and a language I can’t understand, but I was definitely able to sense their passion and underlying sentiment. There were former politicians, a Christian pastor, and a few candidates from smaller opposition parties. Each of them gave fiery and enthusiastic speeches. I don’t often go to rallies, even though I’ve lived in Taiwan for years, but I don’t think this would be my last. *The ROC name is a holdover from when the KMT regime ruled China from 1911-1949. Having lost the Chinese Civil War in the 1940s to the Communists, who still rule China, the KMT fled to Taiwan and ruled it as an authoritarian regime. Unlike China, Taiwan became democratic gradually from the 1980s and has become one of the world’s most liberal and open nations. Unfortunately, due to the claim of China that Taiwan belongs to it, less than 20 countries recognize Taiwan as an official country. The UN also does not recognize Taiwan and does not allow it to participate. In the multilateral organizations that Taiwan is able to be a member of such as the Olympics and APEC, Taiwan does so under an artificial name like Chinese Taipei. Taiwan is thus unable to fully be a member of the global community as the ROC or as Taiwan. I was just doing a quick search through my posts and I realized I don’t often post about Taipei. This is even though it’s been my Asian home for a decade now and is one of my favorite cities in not just Asia, but the world. As most people already know, Taipei is the capital of Taiwan, and is Taiwan’s political, commercial and cultural center. It is also one of East Asia’s major metropolises, though perhaps more laidback, less crowded, and smaller than Tokyo, Shanghai, Seoul etc. For me, Taipei is ultra-convenient and safe, and most importantly, has the right balance of being modern and relatively cosmopolitan while not being too crowded (like Hong Kong), hectic (Tokyo) and overpriced (again, HK). There are always many events going on, but it is also easy to relax. There is a distinct local character that is both busy and pleasant. 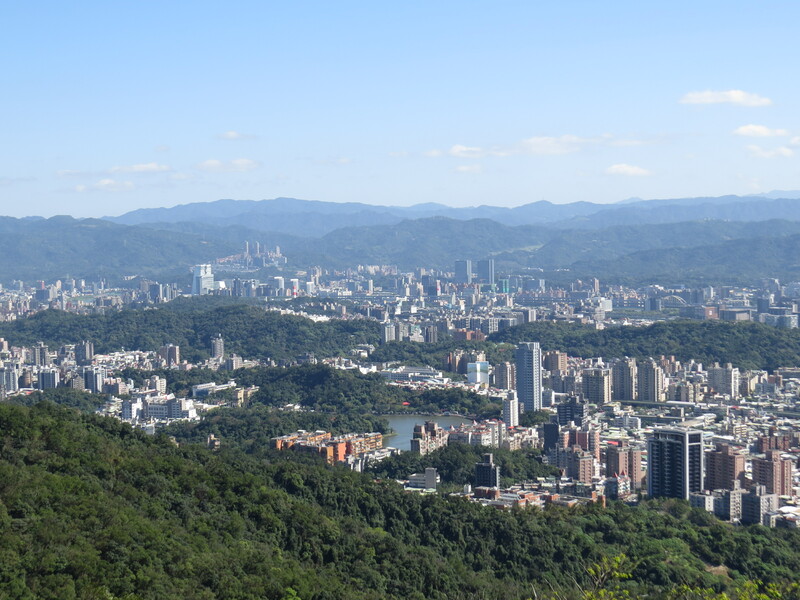 Besides all that, what I really like is that Taipei is surrounded by hills and mountain ranges, which means hikes are always nearby and easy to get to. 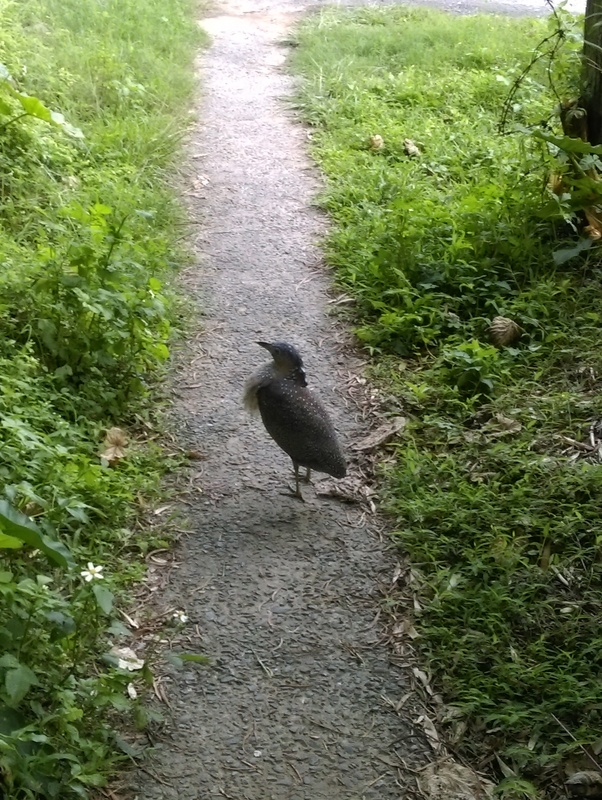 This bird, which I have no idea what type it is, puffed up its throat and didn’t care that it was in my way. 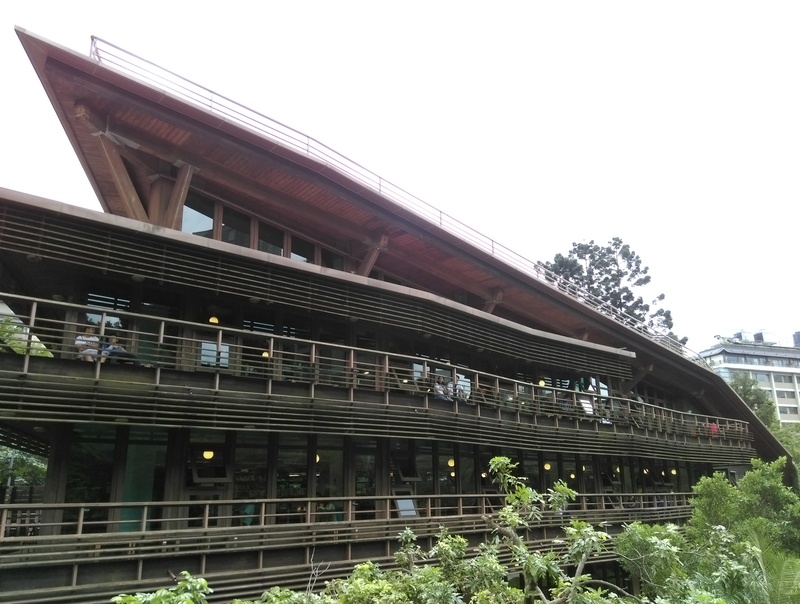 Beitou Library is a fantastic sleek, wooden building that is also “green.” It is powered by solar panels, uses rainwater for its toilets and taps, and is designed to maximize natural lighting and reduce heat.